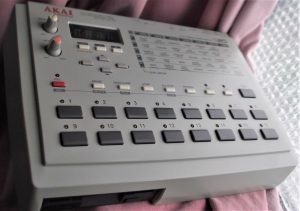 In nice cosmetic condition, please see photos. 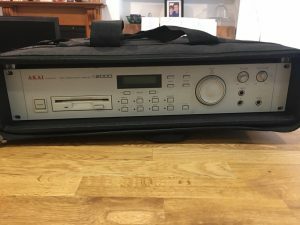 “Tested and fully working and in very good condition. 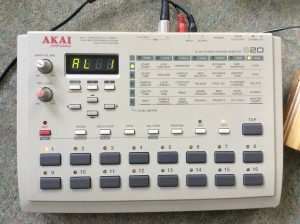 The Wernick foot-pedals were custom-made to enable samples to be triggered from the S20 while playing other instruments in a live situation to boost the live sound. 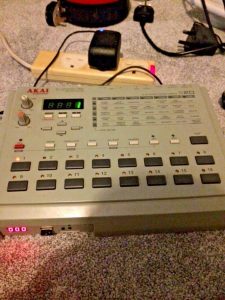 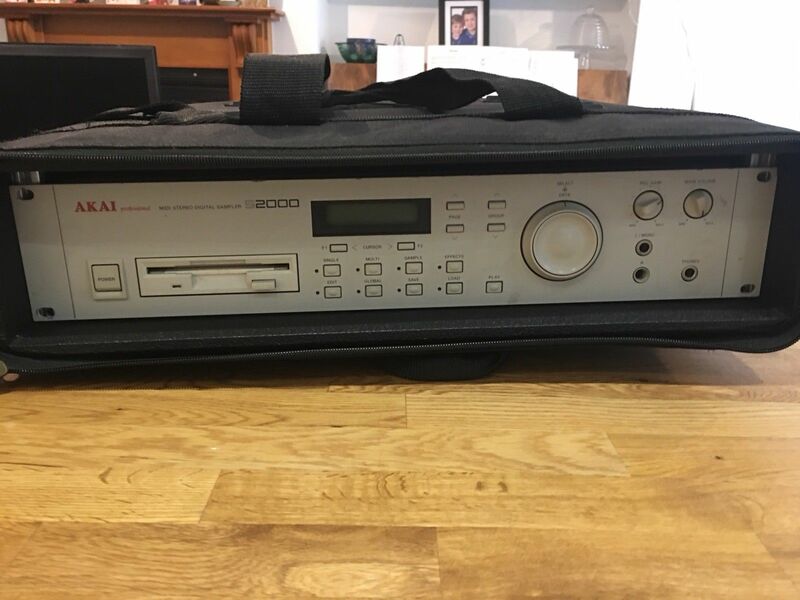 “Akai s20 sampler, great little box built in 1997,this little baby has a sound of its own. 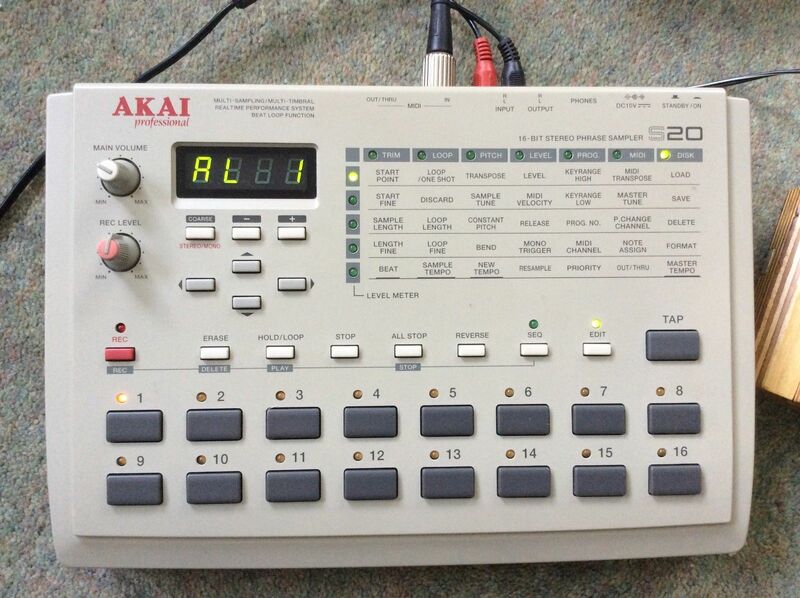 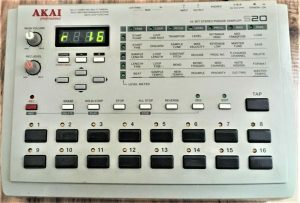 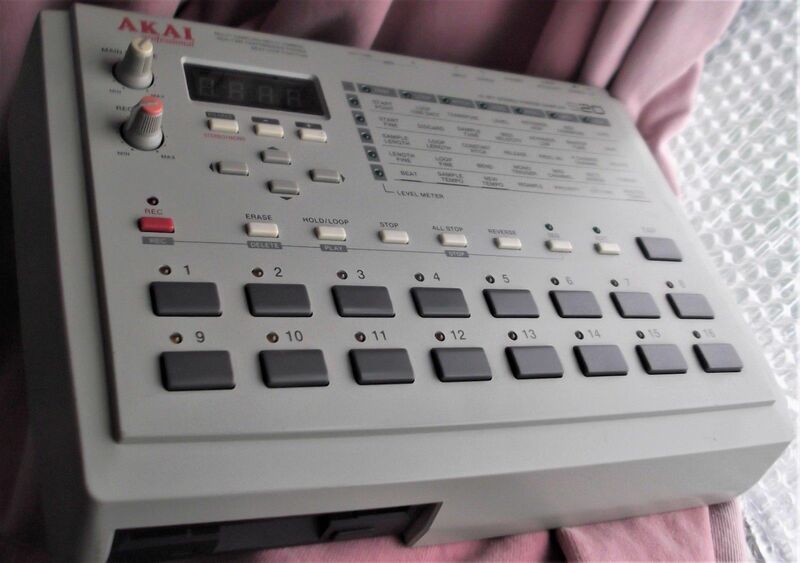 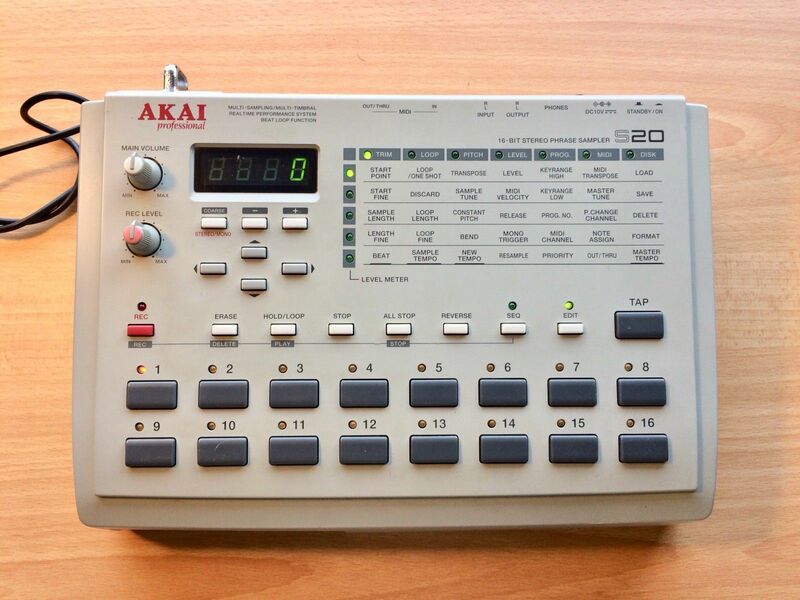 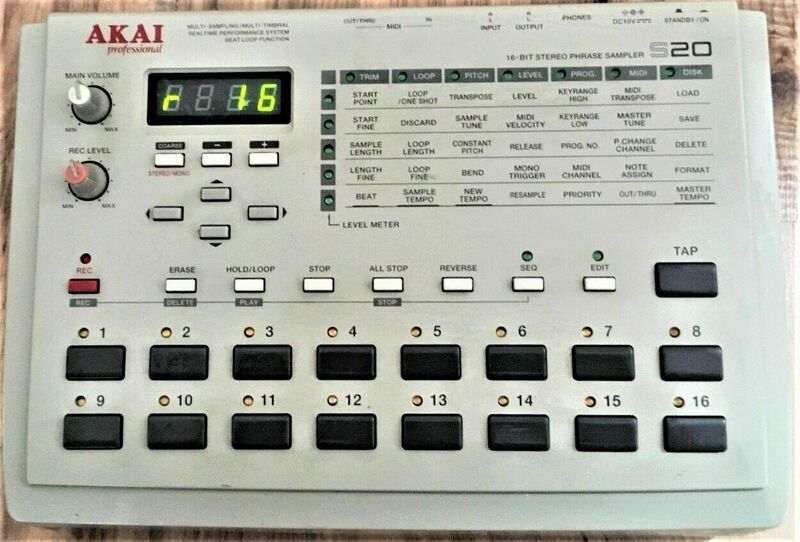 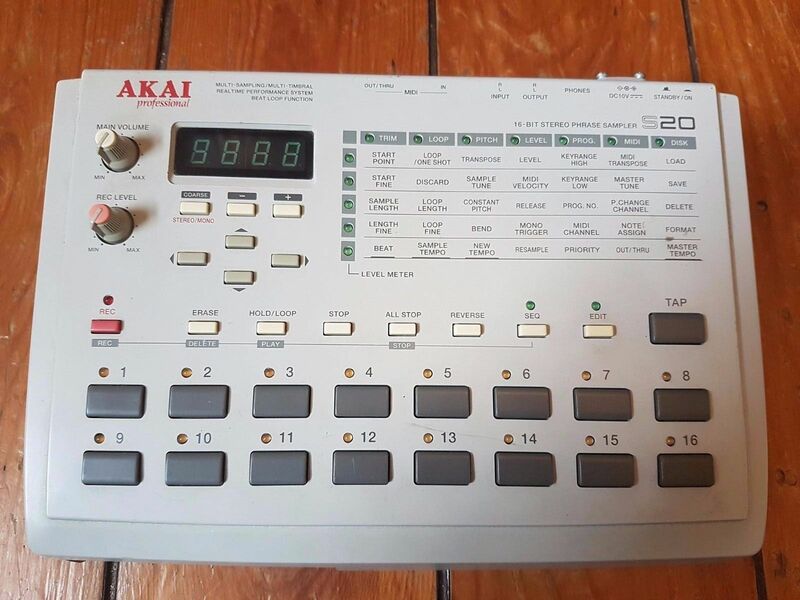 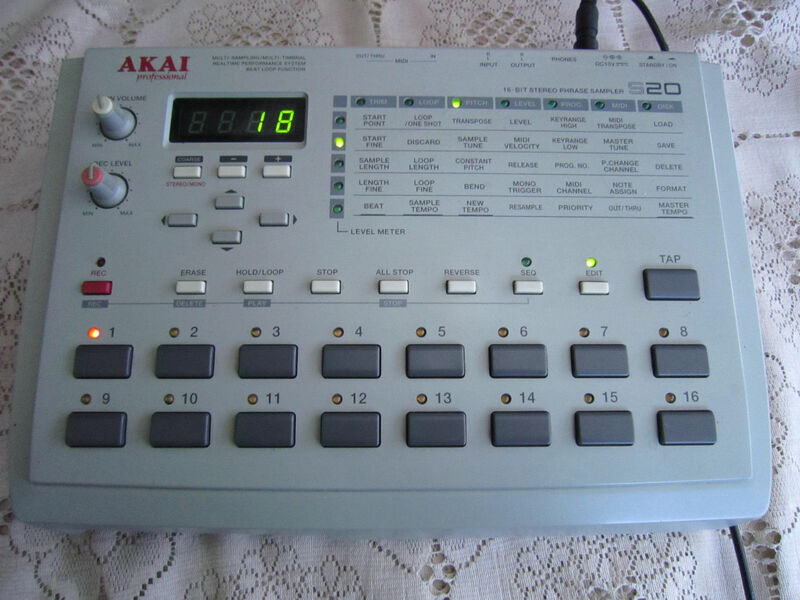 “Akai S20 Sampler, produced in 1997, renowned for its build quality, ease of use and functionality. Sought after and increasingly rare sampler in clean condition with usual age related scuffs. 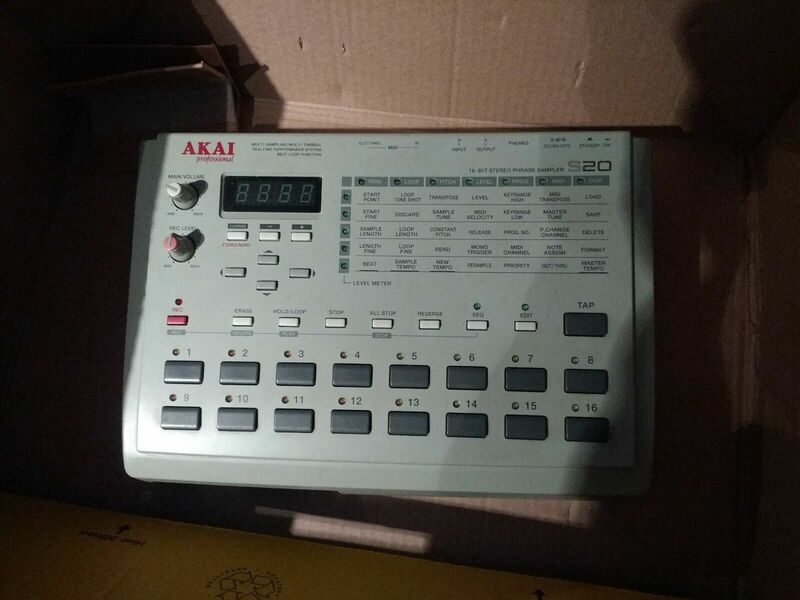 This is an unmolested model so it’s ideal for the purist, or someone who wants a usable circuit bending project. 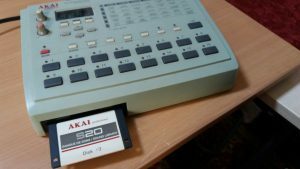 Maximum memory of 16MB (17mb including inbuilt 1mb) installed. Floppy drive for saving and loading samples, Phono/RCA in/out, midi in/out, and 1/4″ jack out connections (cables not included). Crisp compression capable of old skool sound, bit-crushing, downsampling, etc. “Great little vintage sampler, fantastic for giving sounds some colour and vibe. 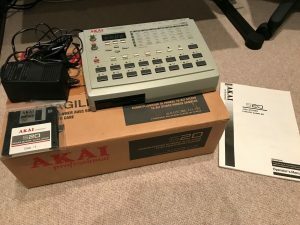 All working correct, includes power cable, doesn’t include a floppy disk. 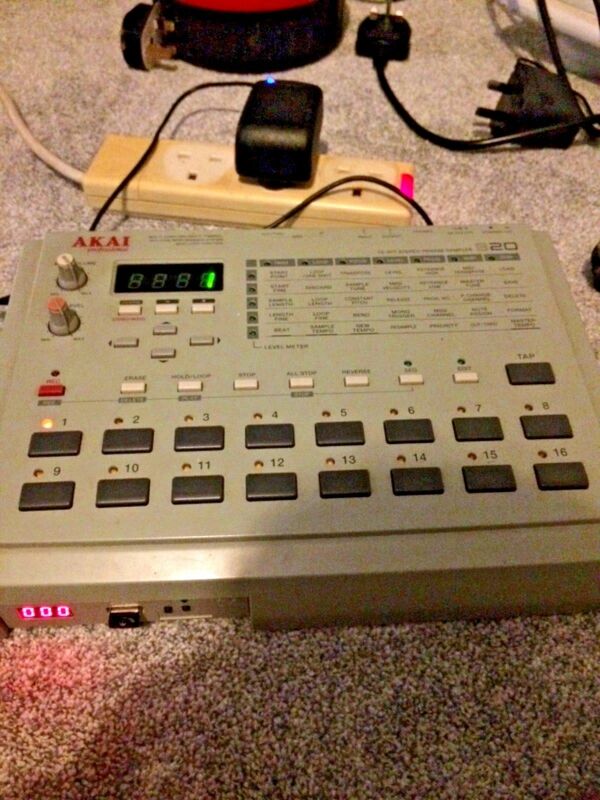 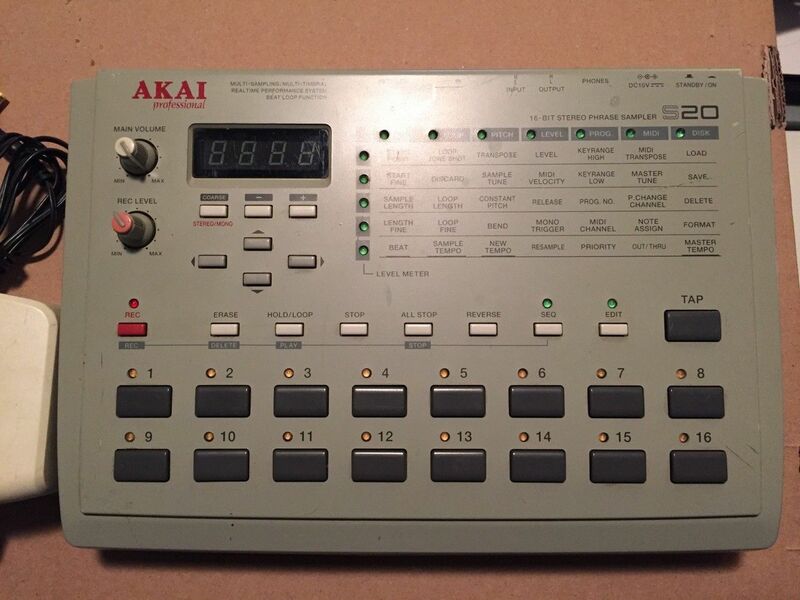 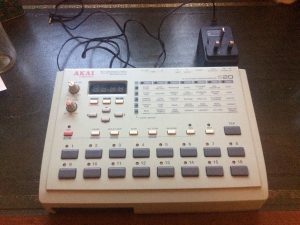 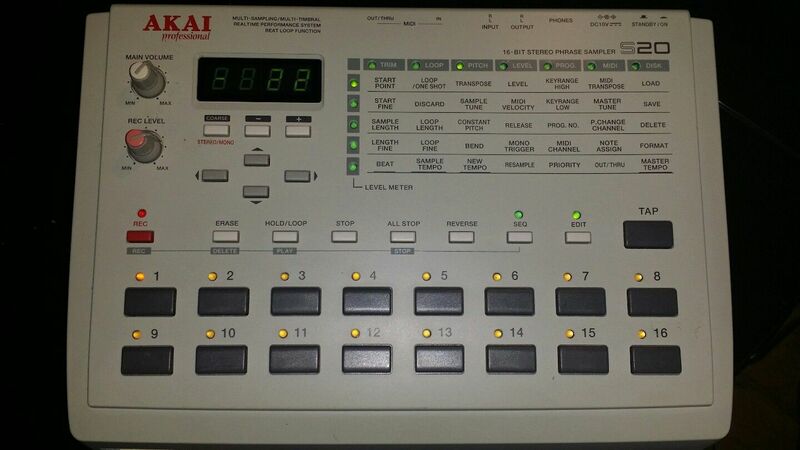 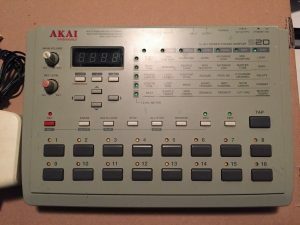 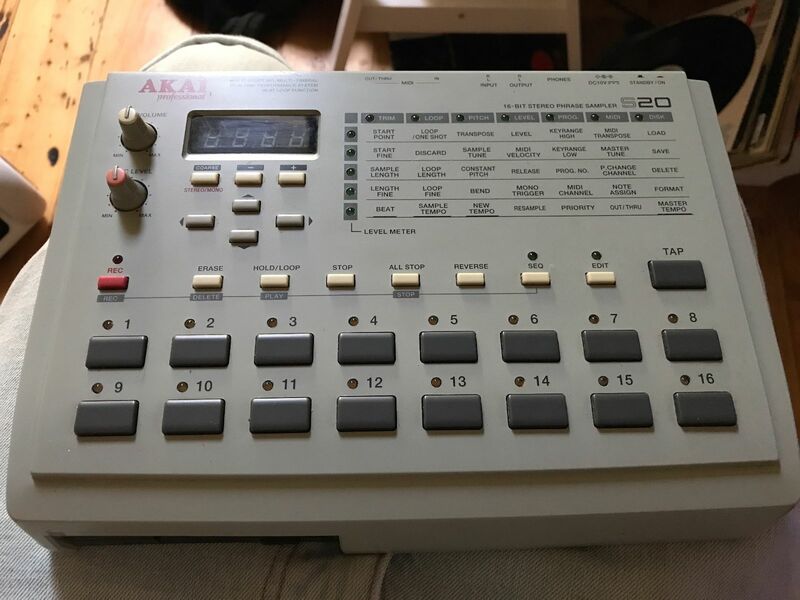 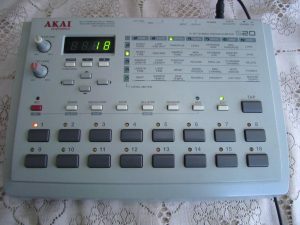 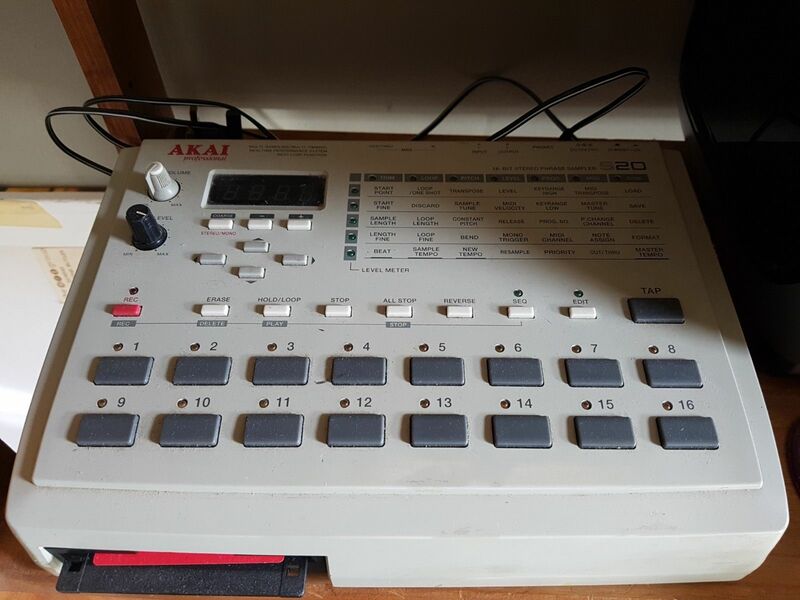 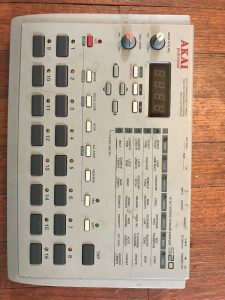 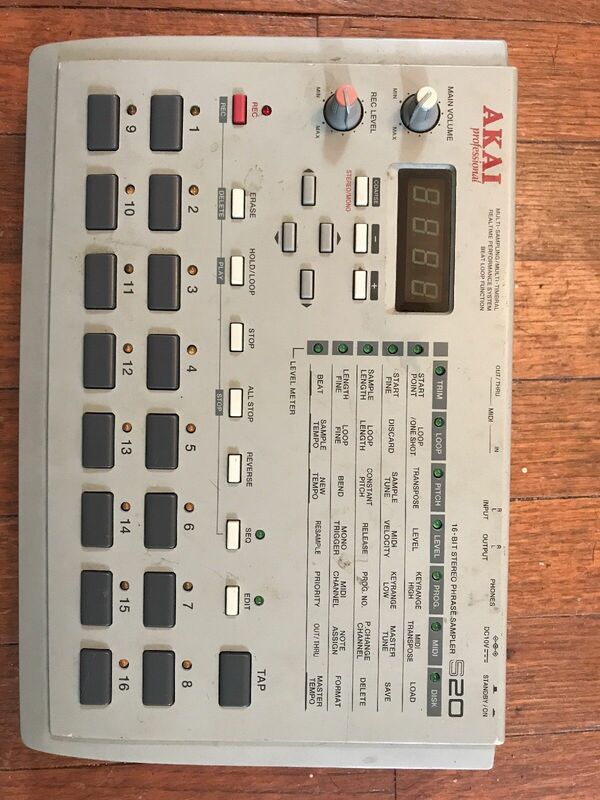 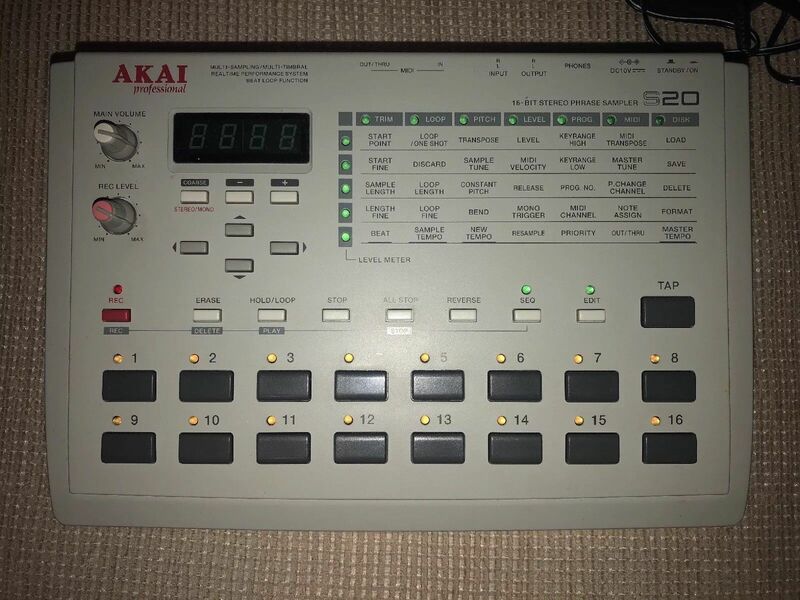 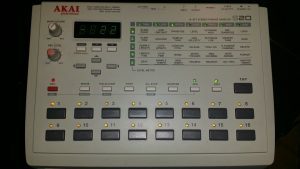 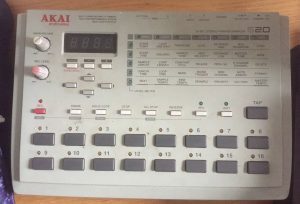 For sale is a good condition AKAI S20.. the poor-man’s MPC. Surprisingly useful machine with just enough basics to get great results. 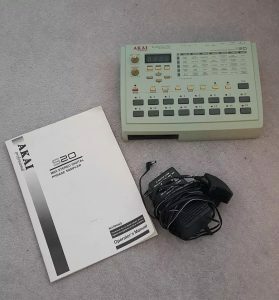 This unit is fully upgraded to 16MB of RAM and comes with a compatible PSU. 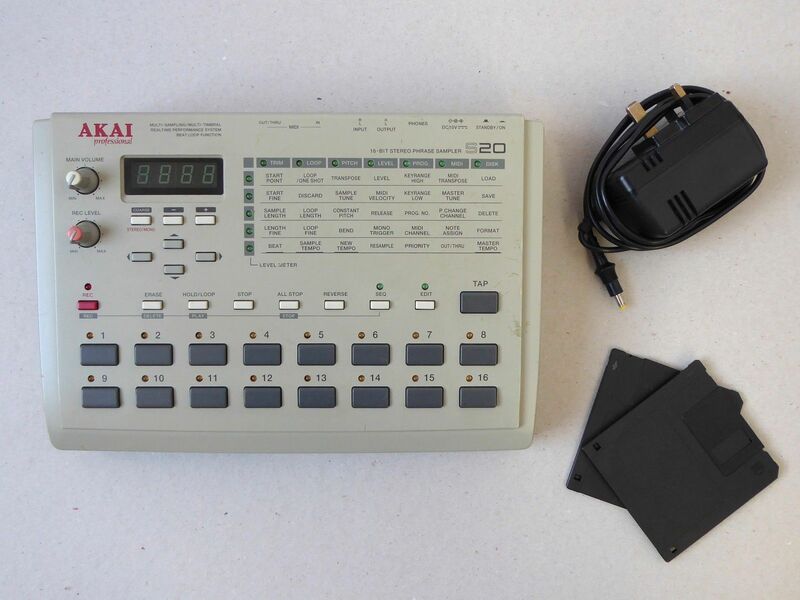 It is in fine working order with the original FDD but no disks. 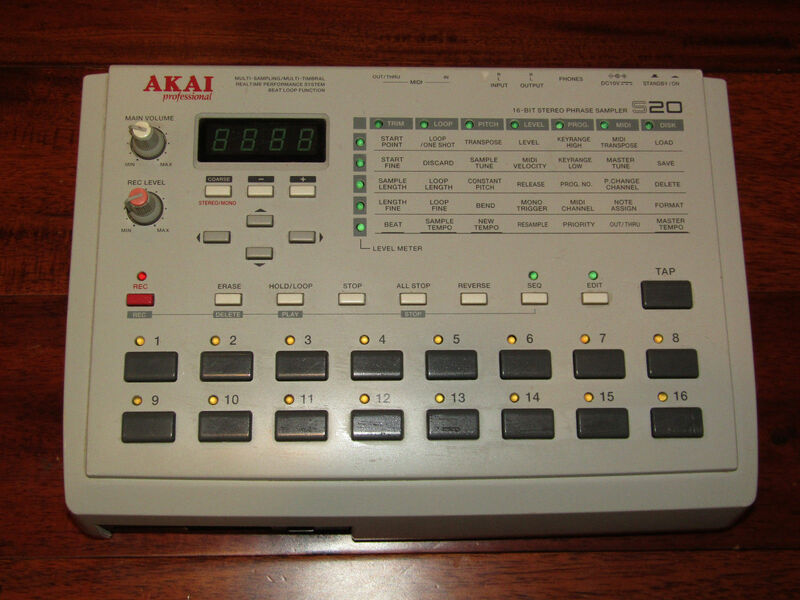 Several minor nicks and blemishes on surface, but all buttons and knobs are intact. 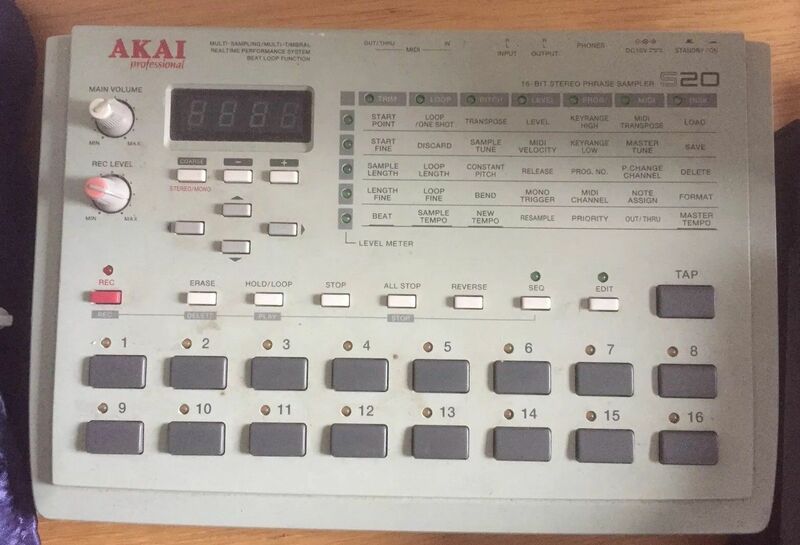 “This sampler has not been used since 1999. It was expanded to have 32mb of memory and has 8 jack outs.